PK was awarded this $12.1M renovation of Daniels Hall , doubling room size, and "representing a new direction in housing", incorporating undergraduate student preferences for more privacy and a location with proximity to core classes. 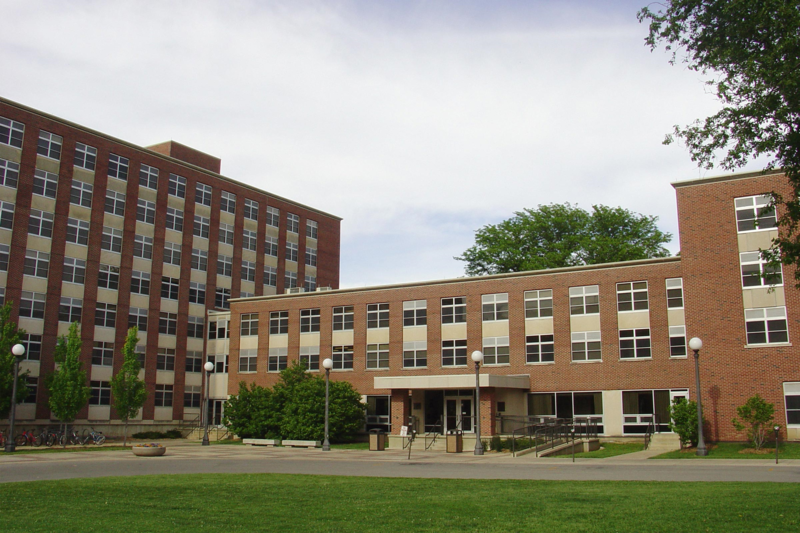 In the heart of University of Illinois Campus, Daniels Hall is one of the most prominent student housing facilities. This renovation modernized the facility to ensure that it remains a staple of UIUC university housing for many years to come. This project included multiple phases with compressed time frames. PK delivered on time. In one particular instance, the project was facing schedule challenges so it was necessary to make up time. PK Superintendent rose to the challenge. He worked a long Saturday installing the casework for one entire floor by himself, bringing the schedule back on track. This kind of commitment is part of the culture here at Petry-Kuhne and has served our clients and our company well over many years of business.